weBoost Connect 4G cellular signal booster improves coverage – including 4G, 3G and 2G data downloads for subscribers of all U.S. cellular carriers (except Clearwire). 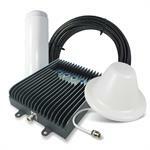 weboost Connect 4G cell phone signal amplifier works with all cellular devices, and supports multiple simultaneous connections across multiple carriers as well. 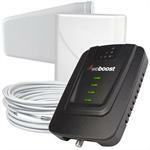 weBoost Connect 4G amplifier 470103 will amplify wireless cell phone signal throughout an entire home or office, providing reliable voice and data coverage inside some of today’s energy efficient but cellular unfriendly buildings. 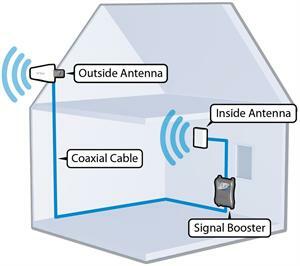 With weboost Connect 4G signal booster, you’ll see fewer dropped calls, faster downloads and a stronger, more reliable cellular signal indoors.